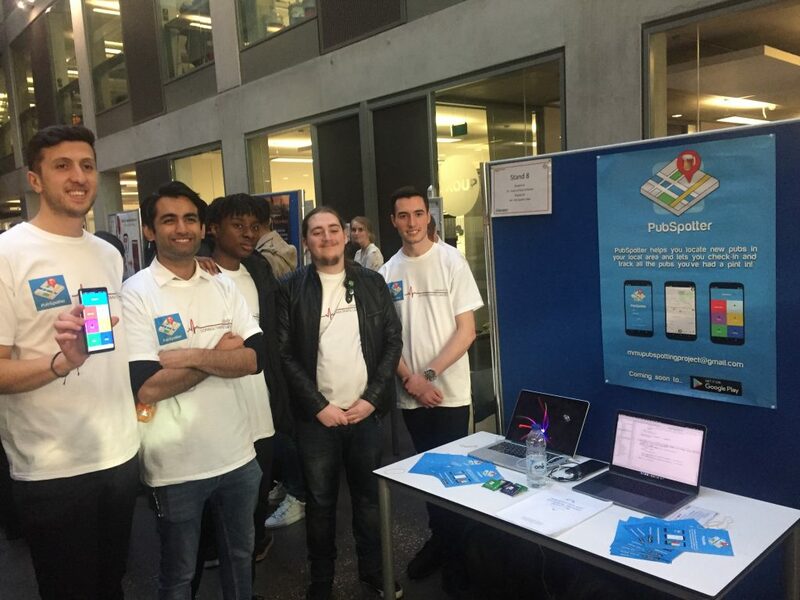 We were once again heavily involved with the MMU Live Projects initiative this year, with no fewer than four projects undertaken by the students at Manchester Metropolitan University. The first of these was the Yorg Q & A website – information on this will follow shortly. The second of these was an application for the Bloodstock industry. 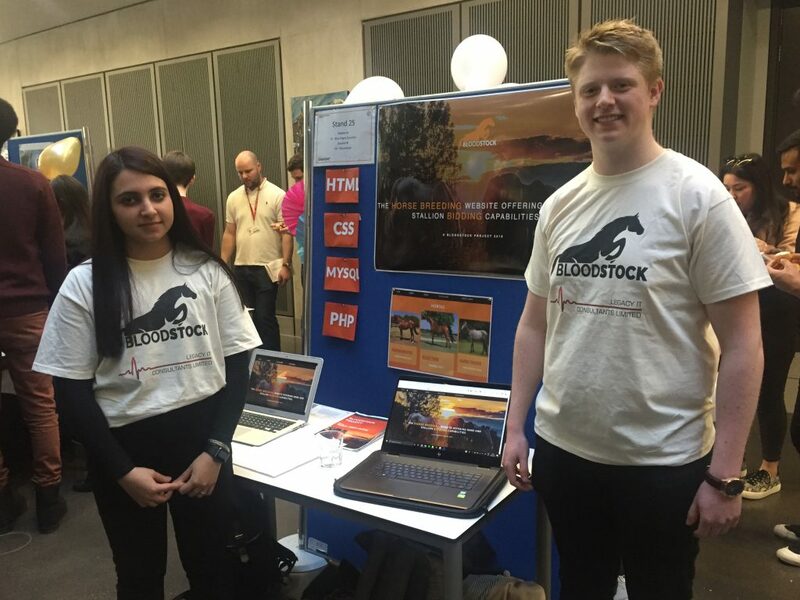 The team built an application to match stallions with mares in an auction style. We are hoping to go live with the application in October. Finally, two teams tackled our Pub Spotter app that will be launched in September. 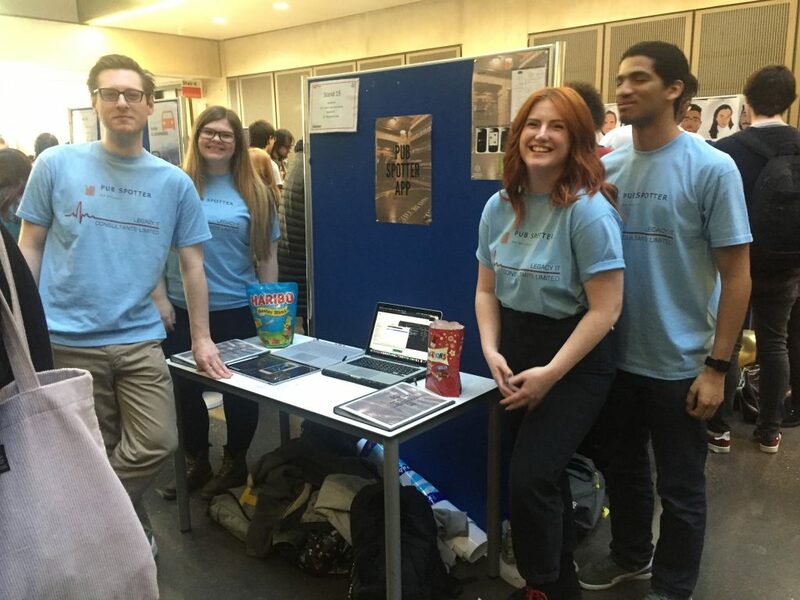 The teams took very different approaches and consequently met very different problems, The final application will be a hybrid of the two solutions.